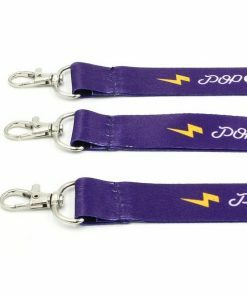 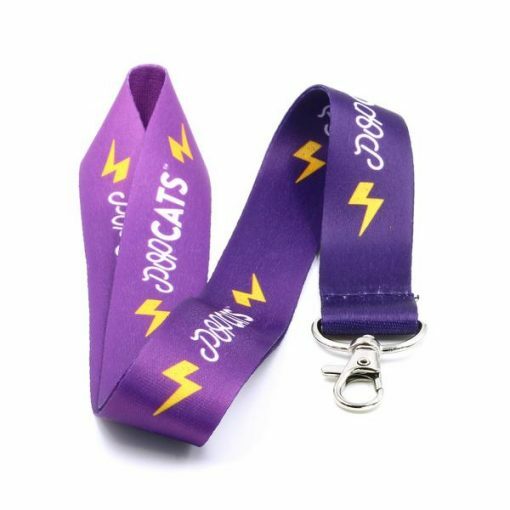 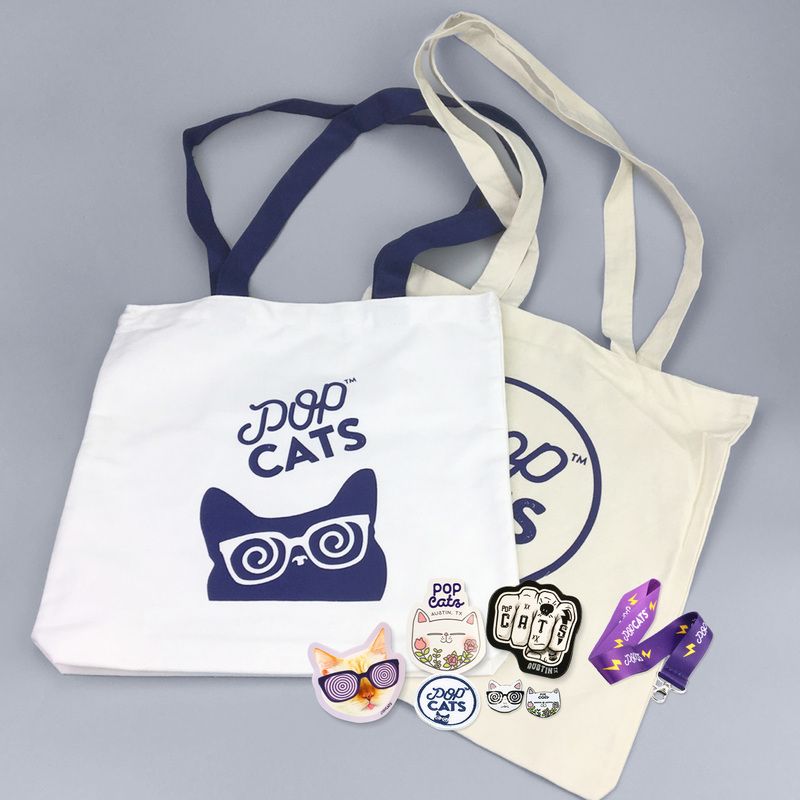 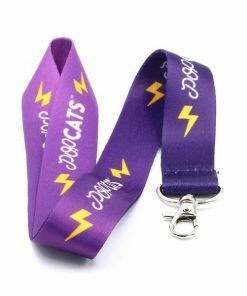 Enjoy our bundle loaded with a punch of Cattitude! 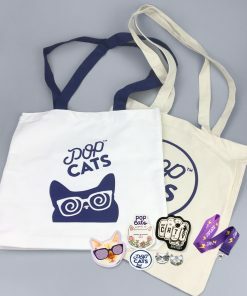 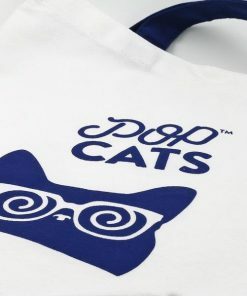 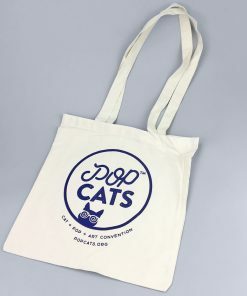 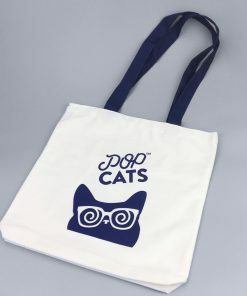 White Cotton POP Cats Tote Bag. 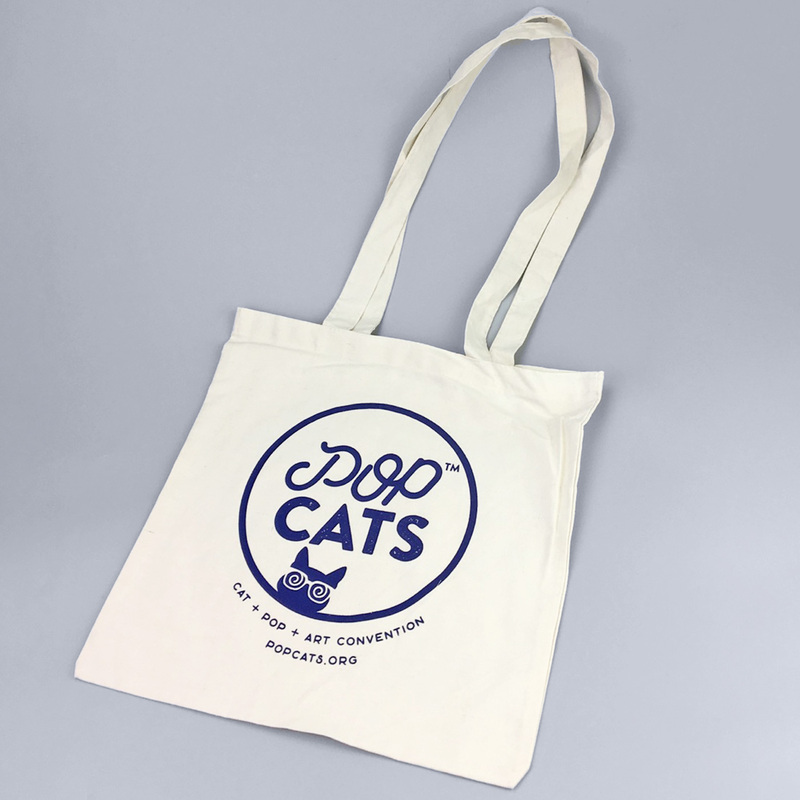 Natural color Cotton POP Cats Tote Bag. 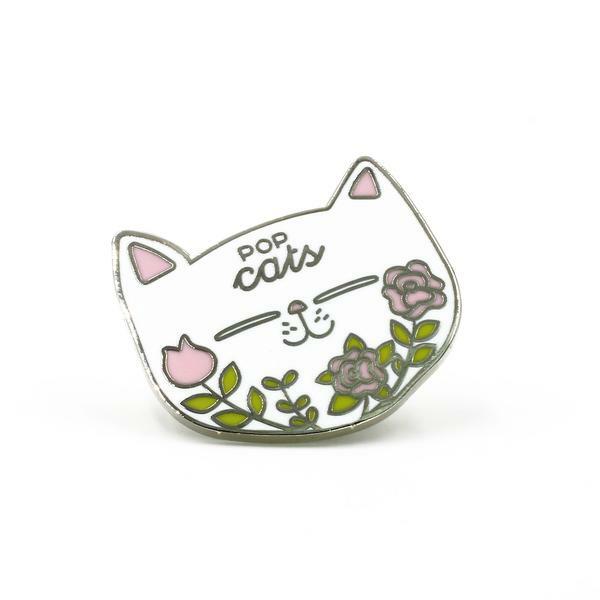 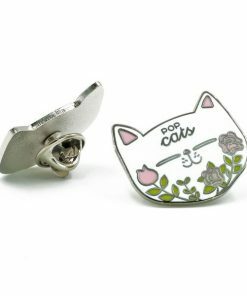 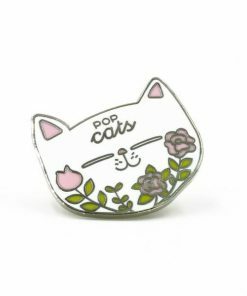 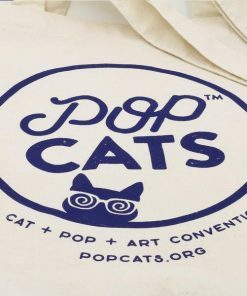 1 POP Cats icon pin. 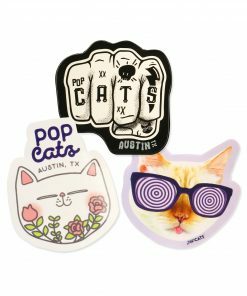 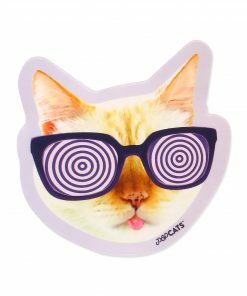 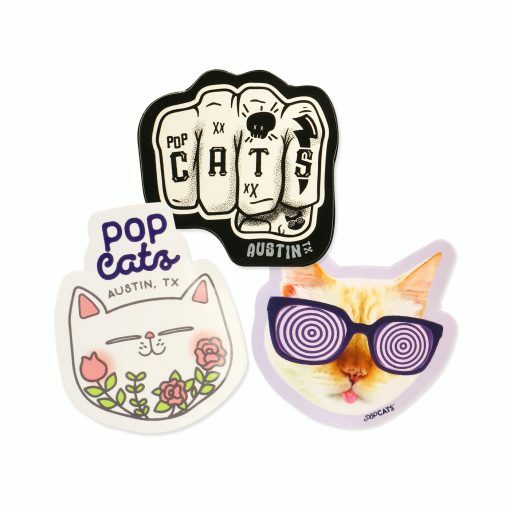 A set of 3 POP Cats stickers.